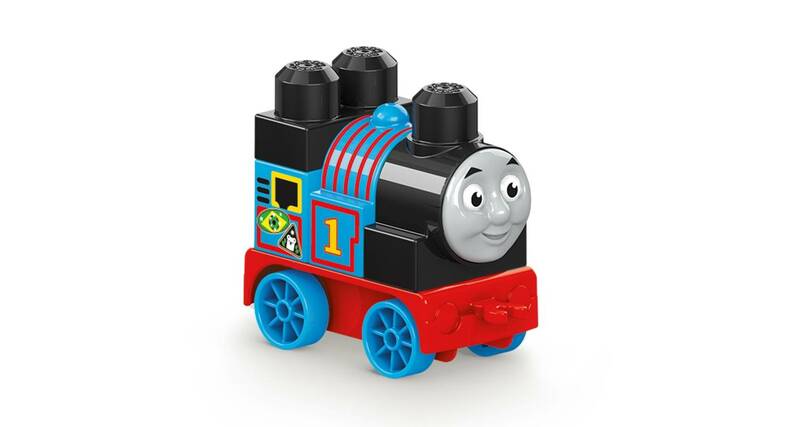 Build up a royal treasure-finding adventure with Thomas and his friends at Ulfstead Castle! 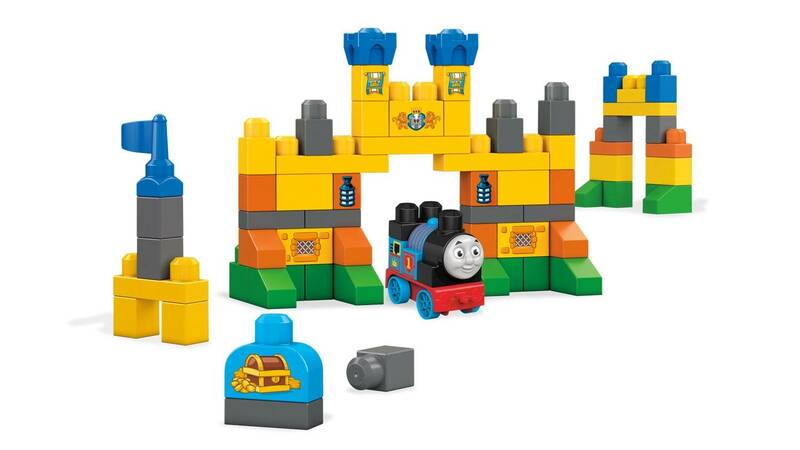 It’s a perfect day for some fortress fun when your little Thomas fan chuffs out to Sodor’s ancient keep! 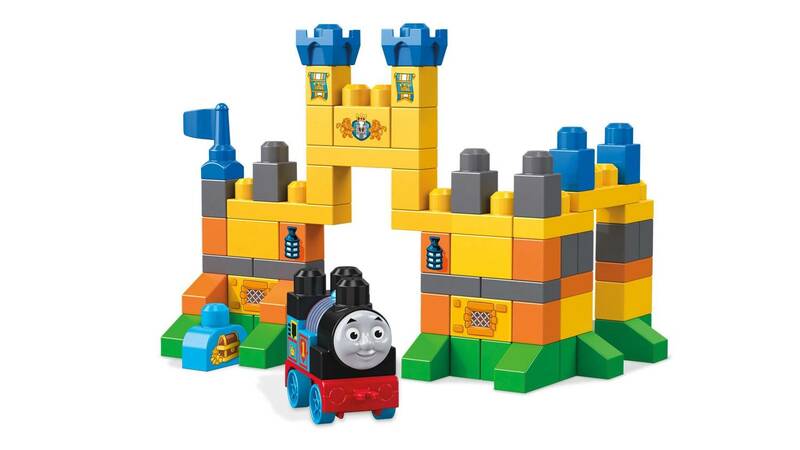 Build up a day of fun with this buildable Ulfstead Castle and help kingly Thomas puff through to find its treasure! 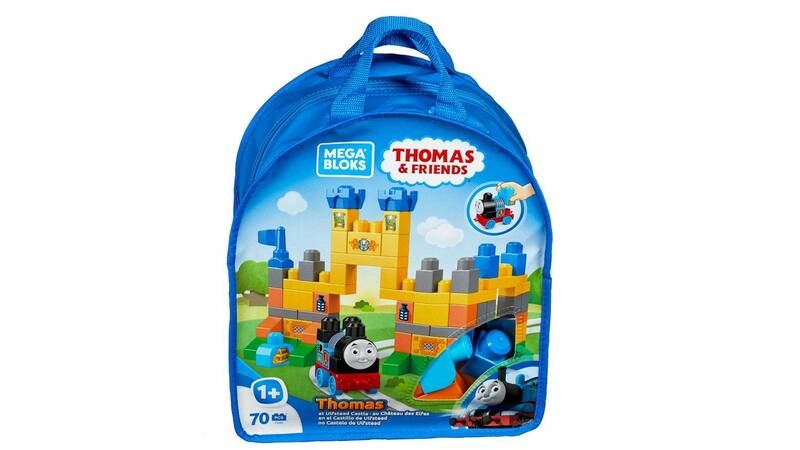 Made just for little hands, this easy-to-build set features a special buildable Thomas with King of the castle decorations, a treasure chest, regal turrets and a handy storage bag. 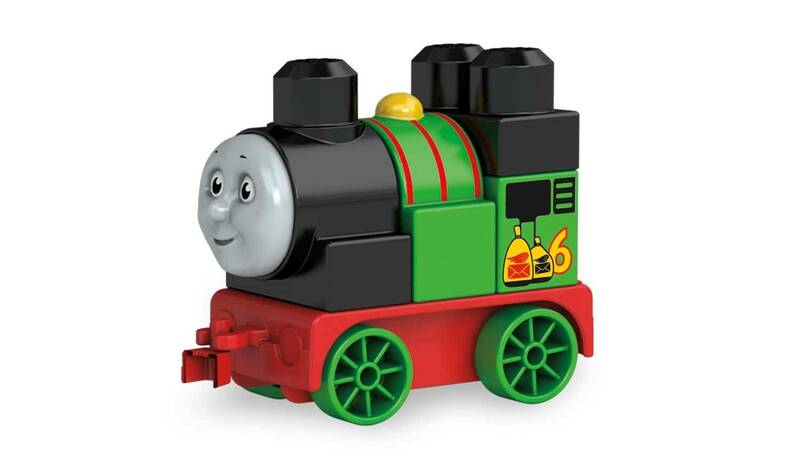 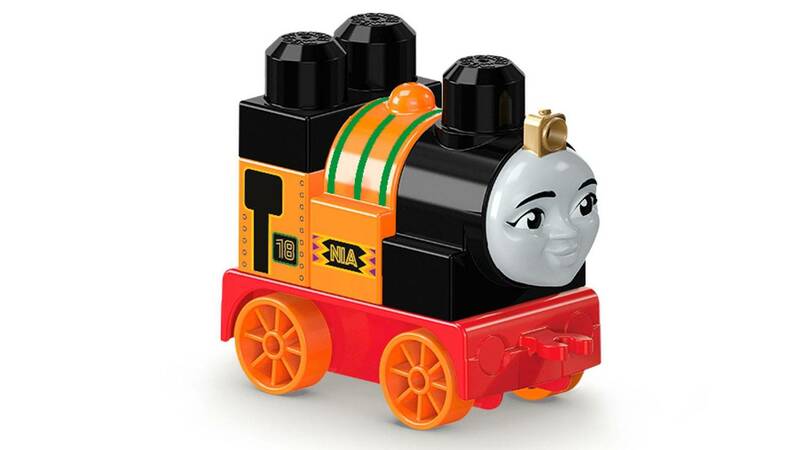 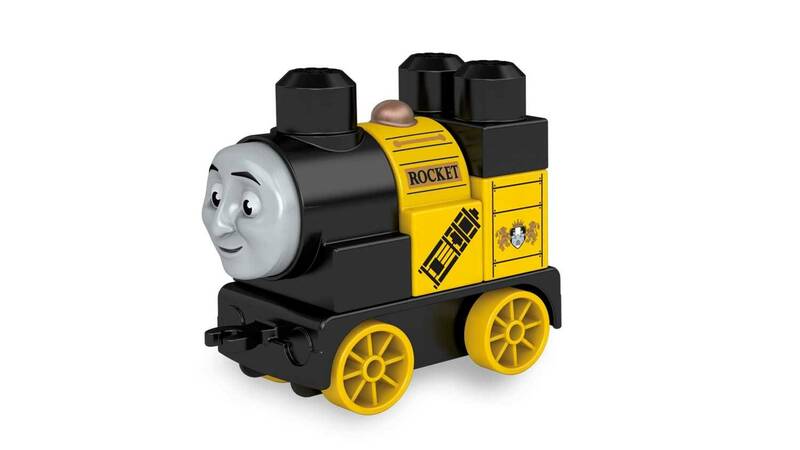 • Combine with other Thomas & Friends™construction toys by Mega Bloks® and build them up!